PondPerfection.com is Michigan's one stop shop for all these jobs and more. 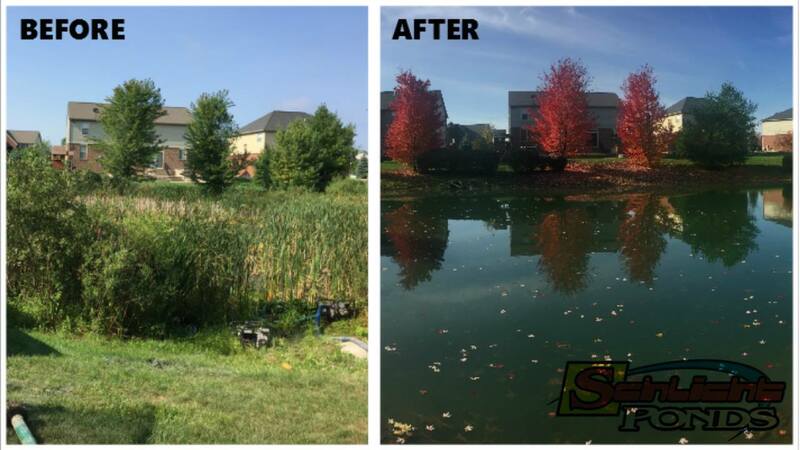 With 12 years experience in constructing ponds and pools in Michigan, Scott has the experience and references you can trust to have the job done right. 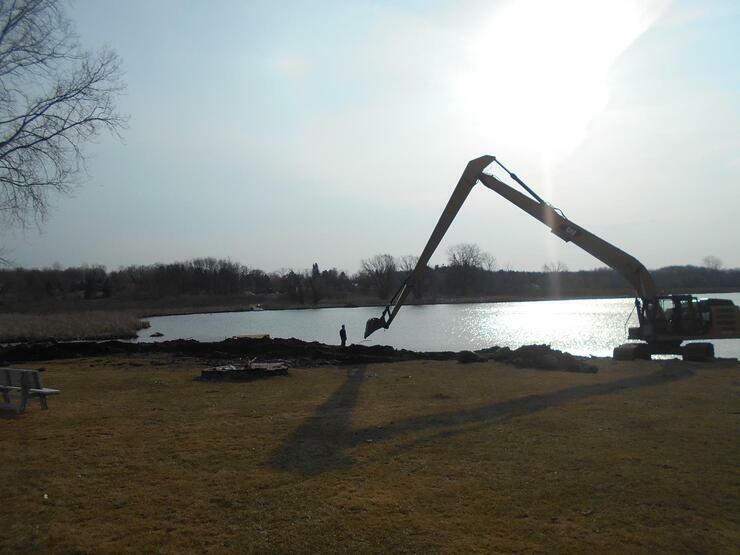 Schlicht excavation is a owner operated business with the equipment for any size pond. Whether you are starting a new pond, or trying to return your old pond to its original condition, we can handle the job. Call Scott direct for a free quote. Read what our customers have to say about Schlicht Excavating & Pond Perfection. © 2017 Schlicht excavation. All rights reserved.